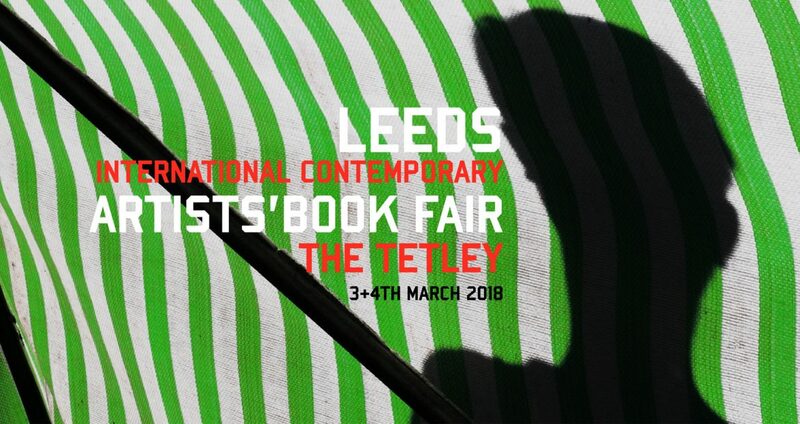 First time at The Tetley for the Leeds International Artists’ Book Fair. New books and prints for sale, so if you’re in Leeds look in! The Fair runs from Saturday 3rd to Sunday 4th March and has a whole load of events and talks. Details can be found here or at the organisers website.